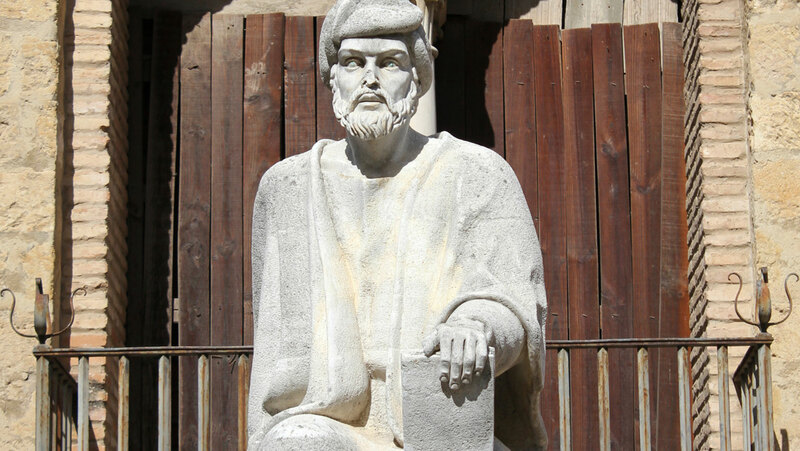 Averroes’s extraordinary mind was shaped by the sophisticated society of medieval Muslim Spain. Follow his long scholarly service to the caliph of Marrakesh, which produced his hugely influential commentaries on Aristotle, reconciling Aristotle’s philosophy with Islamic thought. Learn also about his illustrious legal career and contributions to medicine.